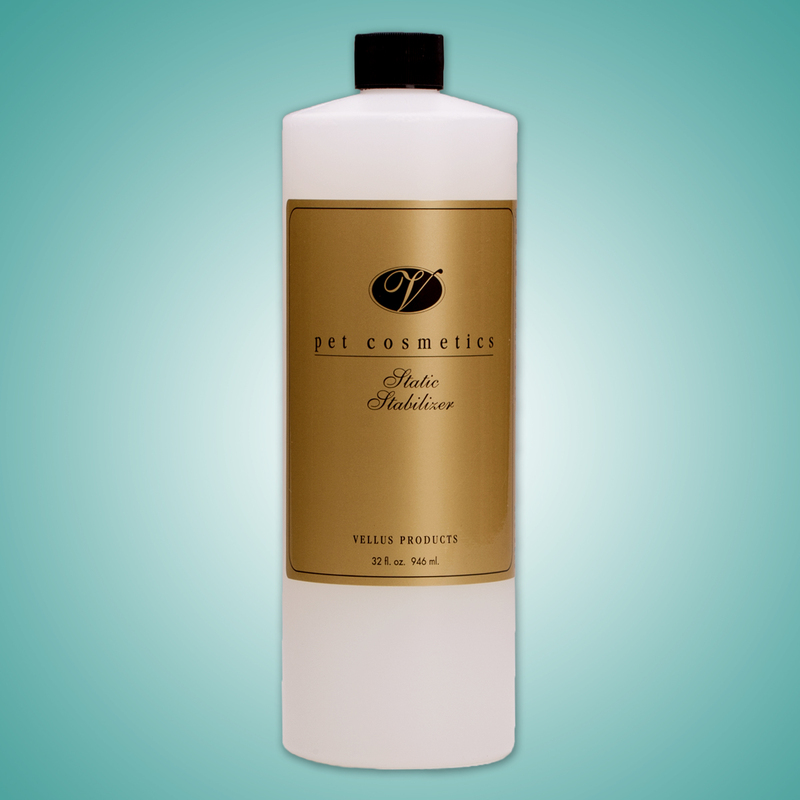 Vellus Static Stabilizer is a ready to use moisturizer and Static eliminator. This light solution is wonderful for maintenance brushing. 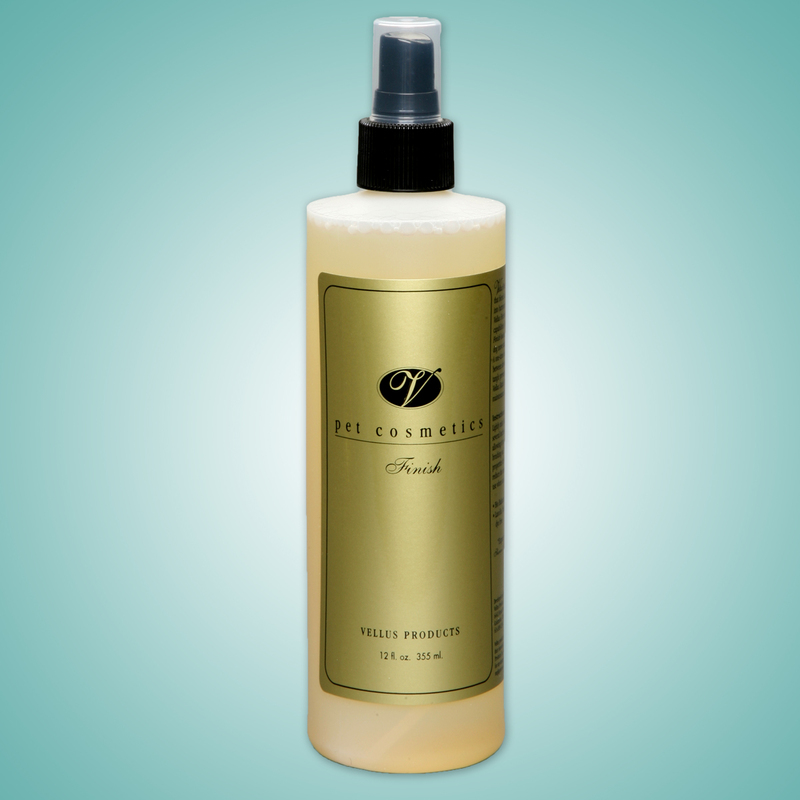 The product provides light conditioning, easy glide-thru, static control and shine. Vellus Static Stabilizer refreshes the coat. 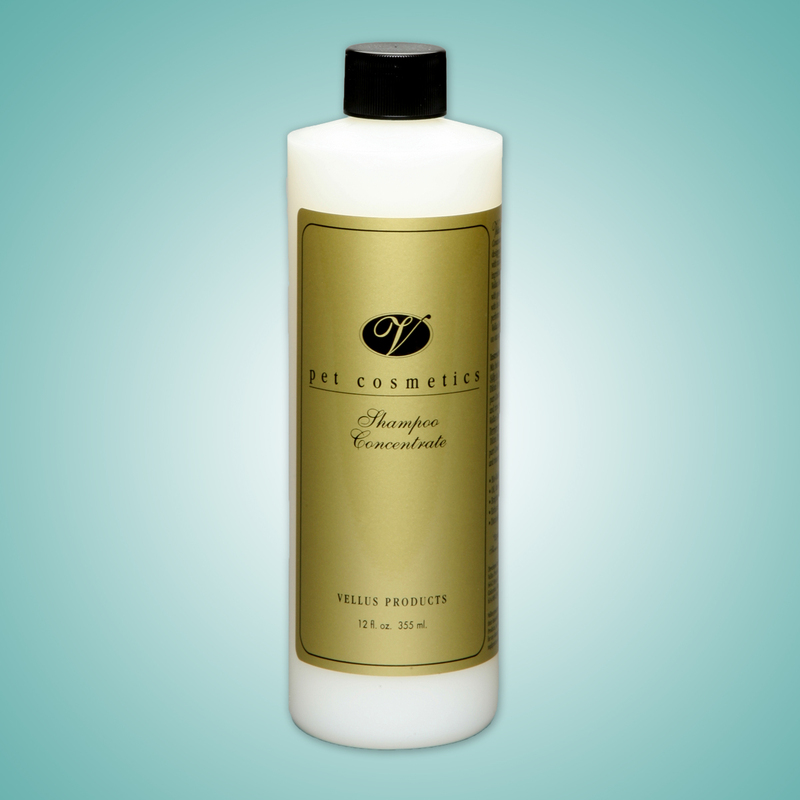 This formula is water based and actually a ready to use light moisturizing solution that hydrates the coat. 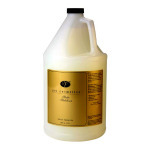 When used along with Vellus Satin Cream, it will help grow hair. Apply the Satin Cream to damaged coat areas and spray lightly the every day with Vellus Static Stabilizer. Wonderful to use on show day for static and light conditioning. If you are on a circuit with your dog and need to use this formula every day, it would be fine. You will have no buildup in that short of time. This product is awesome to keep the hair very nice till next bath. Oil and lanolin free. 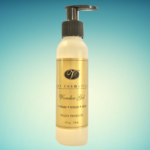 Great for use after bathing as a leave in. Helps with tangles and really works at eliminating static. Makes the hair so silky smooth. I’ve been using it daily when brushing and also as a leave in after bath. Definitely less static.